Changing your name after marriage is an exciting step in your journey as a newlywed. It makes everything seem official and you can finally start using your new married signature! But changing your name after marriage can also be a massive time drain and you can even wonder where on earth you should start with this daunting task. 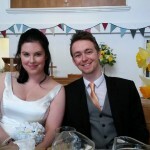 It was with this in mind that we created My Married Name Change. 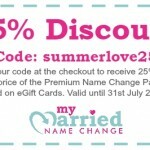 It’s the service specifically created for UK newlyweds who are going to be changing your name after marriage and are looking for this to be a quick and easy process. My Married Name Change makes changing your name after marriage a breeze. By filling out our straight forward, no jargon Quick Form which only takes around five minutes to fill in, you can select every Company and Organisation that you are associated with. 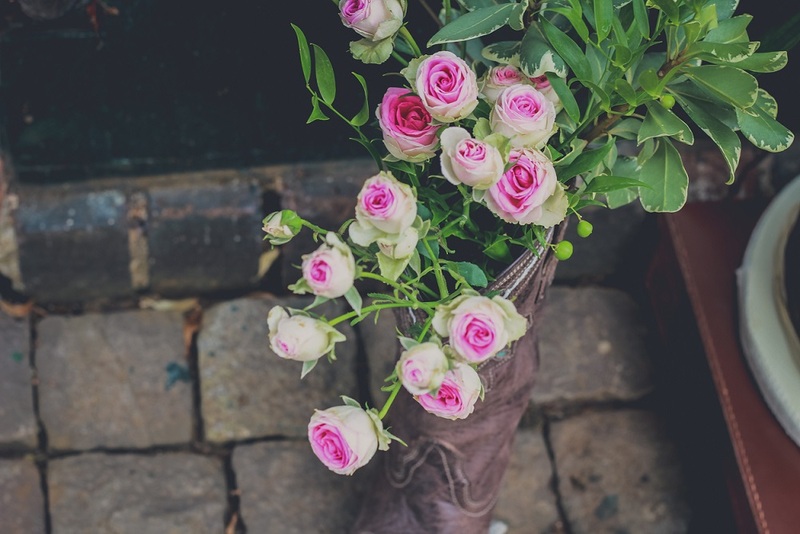 We then email you your Personalised Name Change Pack, which contains specific and easy to follow instructions for how to let each Company and Organisation know that you are changing your name after marriage.